If you are in a leadership position in a company, then you might have need of different kinds of documents to make your life much easier such as newsletters, for example. Of course, there are other tools you might use in order to make writing and using such documents easier like free newsletter templates that can save you time that would otherwise be spent making your newsletters from scratch. However, it is never really enough to simply rely on the templates to do all the work for you. You would also need some knowledge of the basics of creating a newsletter in order to be sure that you are making them correctly. With that in mind, it might help to be aware of some of the details concerning employee newsletters so that you can assure yourself that you are making effective newsletters that can get your point across. Like any other official document written in relation to some official business of a given organization like a company, it is possible for you to use newsletters as a way of representing the company. 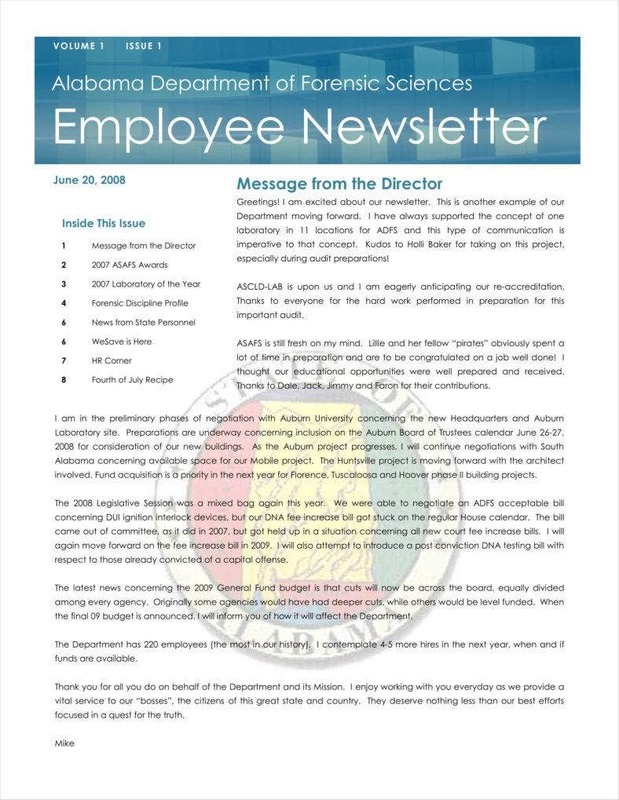 A newsletter can do this by carrying a company letterhead that broadcasts the company’s logo and name clearly, which directly expresses the fact that it is an official document of the company. Other than that, newsletters may also include the company’s address and contact information, which can facilitate easier communication. 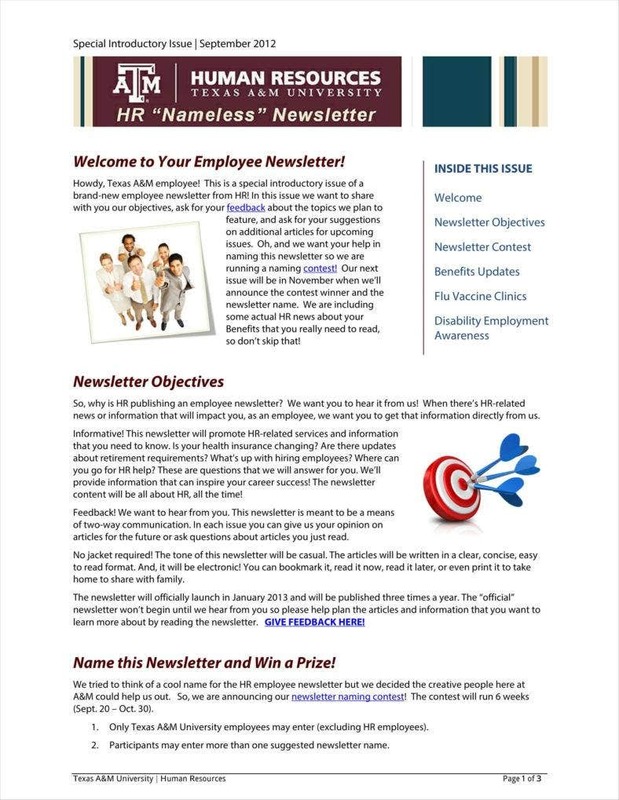 Since employee newsletters generally transmit organization-related news to their employees, this can also include specific news such as acknowledgments of what contributions and achievements certain employees have completed recently. Other than acknowledging this success in public, this allows these successful employees to be fairly recognized in the organization’s official publication for all to see. This is not quite a substitute for honoring such employees personally, but it does serve to let the entire workforce know about it, which might also spur other employees to work harder so as to emulate those being acknowledged. 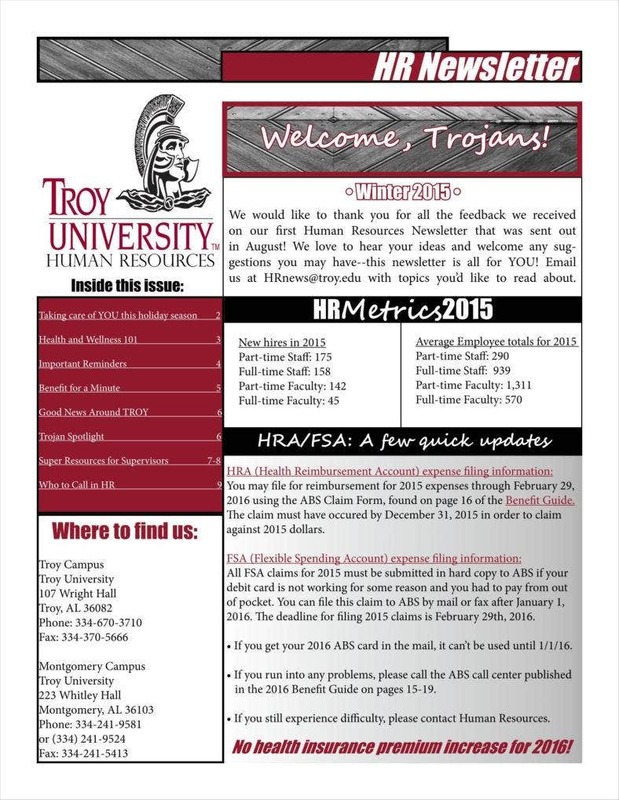 Because these are employee newsletters, these are naturally intended for consumption by an organization’s workforce. As such, some of the Word newsletter templates you can use would allow managers and other superiors to directly address the employees. This can be used to ensure employees that the management is actually taking a direct interest in the company’s operations. After all, one way to ensure that a workforce maintains a high morale and performance level is to show that their superiors take an interest in their work. Communicating this via the newsletters can be an effective way for practically all employees to be reached and assured of their superiors’ interest. One basic function of any newsletter is conveying news concerning any relevant events. This can include important dates, launch events, or even leisure activities meant to encourage company bonding. It should be a fairly simple matter to make use of sample company newsletters that can keep your workforce updated regarding your company’s specific events. This can serve to give advance warning of any upcoming events while also providing coverage of company events that employees may not have been able to experience themselves. After all, employees would benefit from knowing about the events and how those events have any bearing on their work. Some of the contents of a newsletter can have direct effects on company operations in the form of tips on how to do some jobs and tasks more easily. 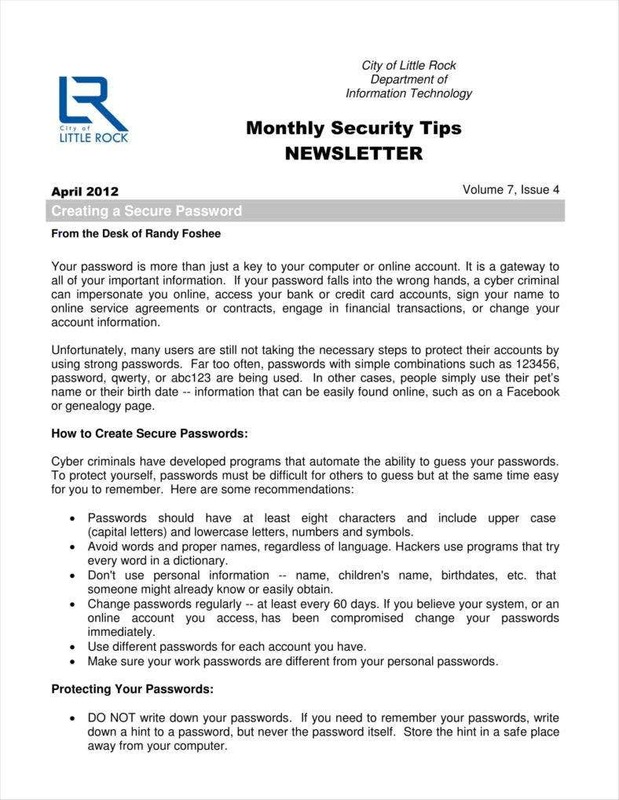 One example is a newsletter article that has to do with security, which can improve how employees carry out some of their tasks. These tips may also be related to carrying out jobs more effectively, as might be the case with very technical newsletters which might contain new information and methods that can make your employees’ work easier. While there are more direct methods of marketing, it is possible for you to use newsletters as communication and marketing tools. This can be true even in the case of newsletters aimed primarily at your employees, as information related to the company can bleed out toward outsiders. This is particularly true if your employees should share some information you might have placed in the newsletters. One other useful function newsletters have is that they can contribute to a greater sense of camaraderie among the workforce. 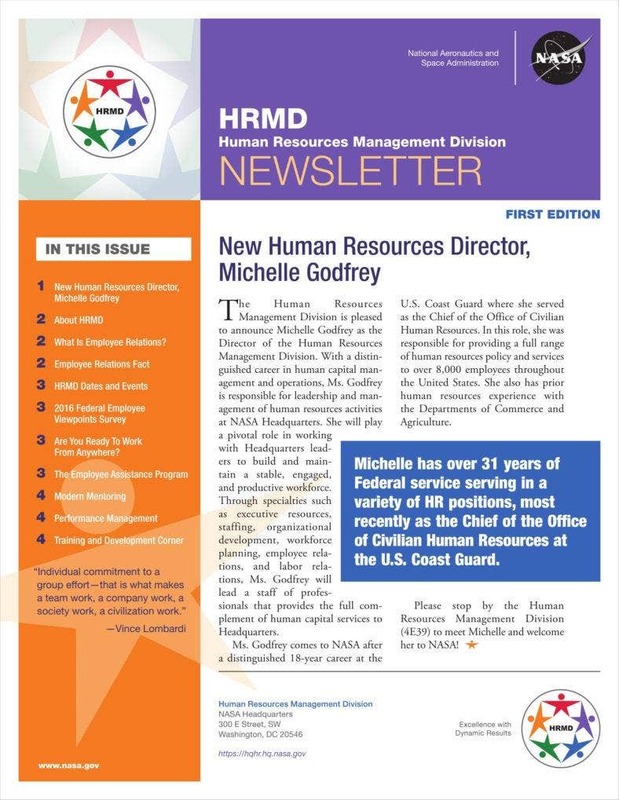 Newsletters can contribute to a sense of belonging among your employees since they would be receiving a general newsletter distributed to all personnel within the company. You may also overlap your newsletters with sample Christmas newsletters and other kinds of themed newsletters to help put your employees in more festive moods. This can serve to bond employees together more easily and increase their morale to make them more productive. 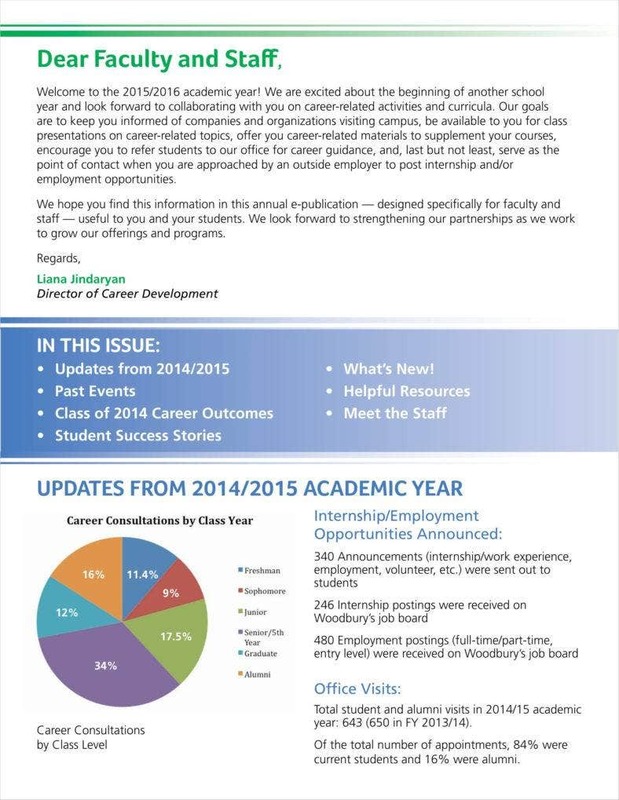 Another thing to take note of when using employee newsletters is what advantages they could possibly give you. Other than just conveying the news to your employees, you might want to take advantage of some other benefits that can make these tools more useful to you. 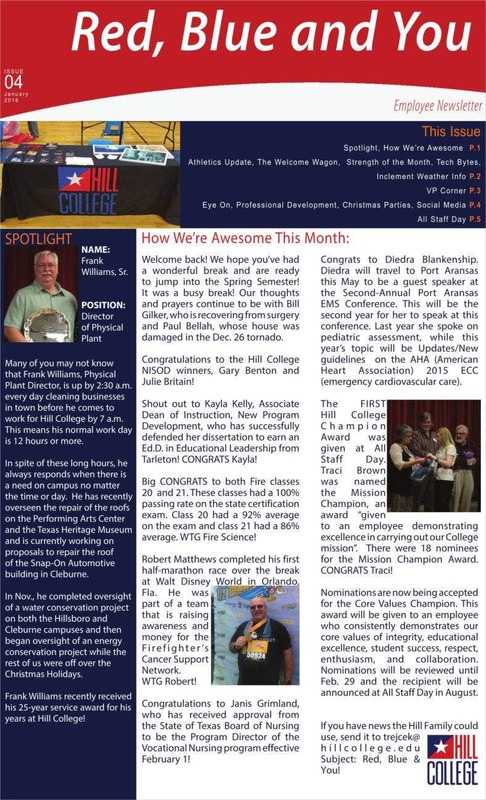 The example of some sample newsletter templates should tell you that there is more to these newsletters than just informing employees of news. The most basic advantage to using any kind of document template, much less a newsletter template, is that they automatically give you a framework to work with. This should serve to make your work easier since you need never make your newsletters from scratch. This should save you time, allowing you to focus on the content in your newsletter, which can make it all the more effective. Of course, you should still pay attention to the formats of your basic newsletter templates to ensure that they are up to standard. Templates are also naturally reusable since you would be able to use them to make new newsletters each time you need to. This saves you time and resources since you only really need one template that you can reuse on a regular basis. This is especially important for employee newsletters as they are periodicals that need to come up with new content regularly. As events occur through time, this can also help by providing you with a basic template you can update in order to suit those new events. 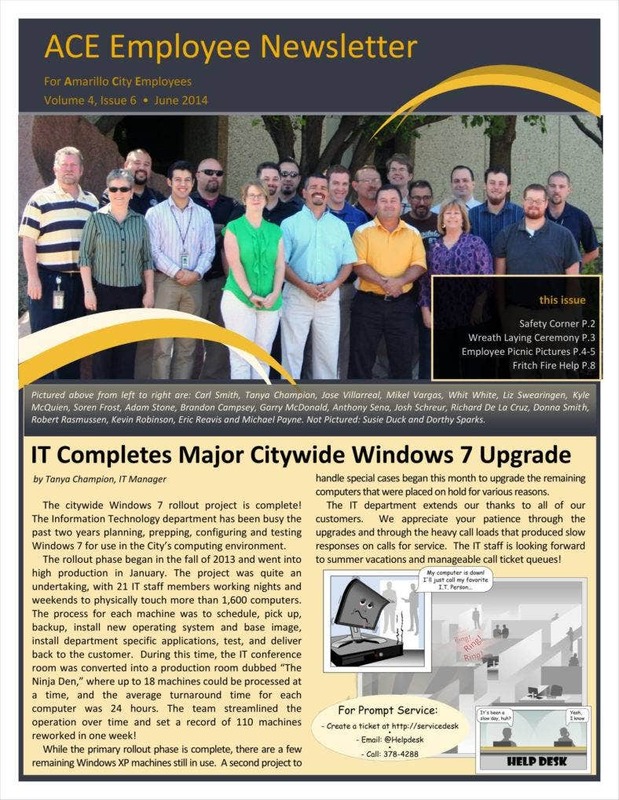 It is possible for you to use basic corporate newsletter templates for any purpose you may have for them. For example, you can use your newsletters to keep employees up to date regarding upcoming events or provide news stories on events the company has had lately. The content of your newsletters may also have to do with technical tips that can be of use to your employees such as tips for increasing security or maximizing their productivity. You can even use your newsletters to discuss any new developments in your field if your field happens to be something technical such as the sciences. 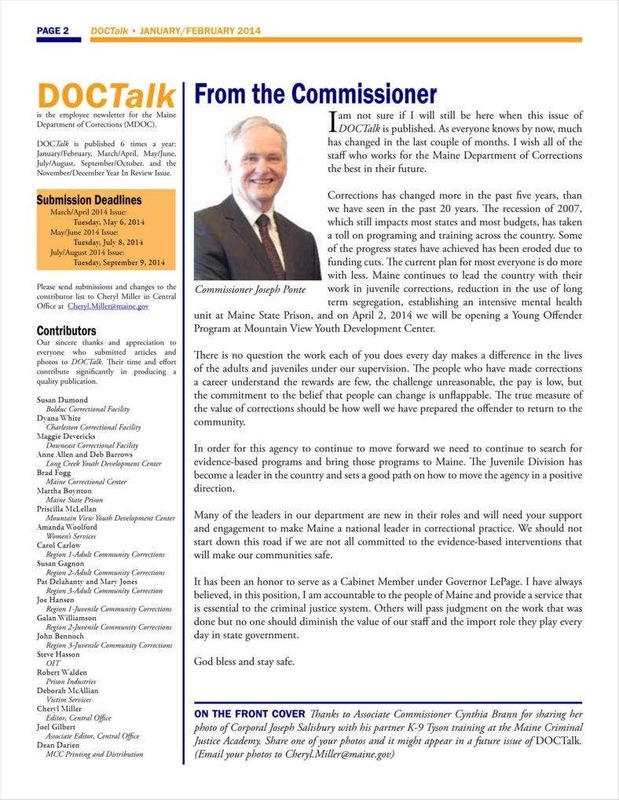 Like other document templates, it should be a fairly simple task for you to modify your newsletter templates into something that really reflects your company’s needs. Even if you have a basic template, then you can easily modify it into something very specific that actually discusses issues related to your company. 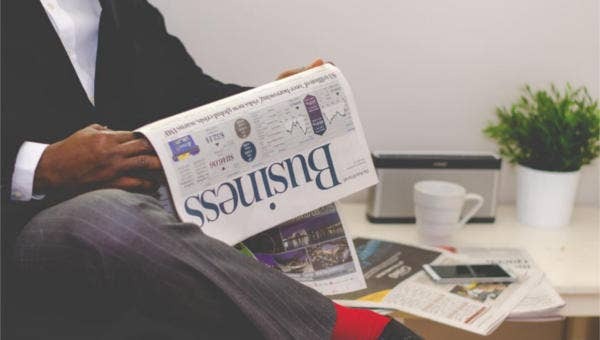 Of course, you can take some inspiration from other sample business newsletters to help customize your own, but the end result should still be something uniquely distinct. 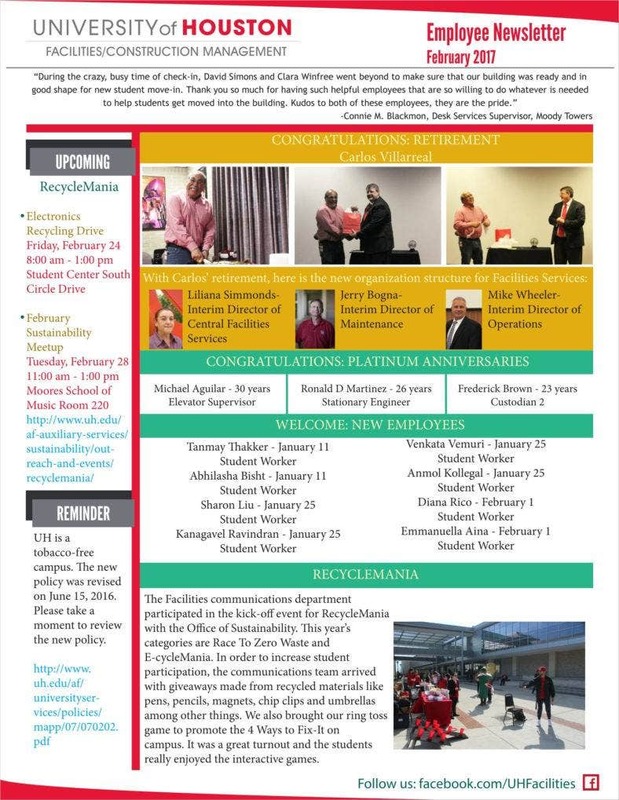 Another aspect of customizing your employee newsletters is the ability to personalize them to reflect your company. This includes adding your company’s name, address, and contact number to your company newsletter templates so as to make them more direct representatives of your particular company. Other than serving to make your employee newsletter more officially representative of your company, this can also make them effective marketing tools. Whether word-of-mouth via your employees or having them be read by visitors, your newsletters may very well interest some of your readers so they become curious about your company’s product or services. With these insights, you may have a better idea of how best to use your own employee newsletters. Other than just using them to convey news, you may use them for other purposes such that you can get more utility out of them.